We are delighted to announce that Pet Peeves will be working with the Alex and Elisabeth Lewyt Charitable Trust to provide grants to Long Island-based charities that align with the Lewyt Trust’s mission. Details are found in the materials linked below. The Lewyts were instrumental in rescuing countless animals and were tireless in their efforts on behalf of animals in need. To learn more about the Lewyts, we ask that you read their biography provided below. 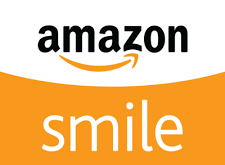 We invite non-profits who meet the stated requirements to submit grant applications. Please carefully review the provided documents for details. 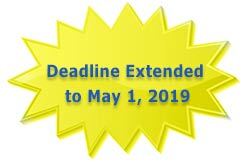 And, please note the May 1, 2019 application deadline for those seeking grants in 2019. Alex Lewyt (1908 – 1988) was a visionary, inventor and entrepreneur. Elisabeth “Babette” Lewyt championed organizations that followed a no-kill policy for stray and abandoned pets. Together, the Lewyts were instrumental in saving countless animals from euthanasia, both through philanthropy and hands on work. Elisabeth Lewyt (1913 – 2012) championed organizations that followed a no-kill policy for strays and abandoned pets. Elisabeth Roulleau was born in 1913 in Chartres, France, near the city cathedral, and immigrated to the United States in 1936, later becoming a naturalized American citizen. She married Alex Lewyt in 1953 in New York City. Known to her friends as Babette, Mrs. Lewyt was instrumental in rescuing countless animals from euthanasia, personally driving her van all over the roads of Long Island to visit shelters and rescue as many dogs and cats as she could. 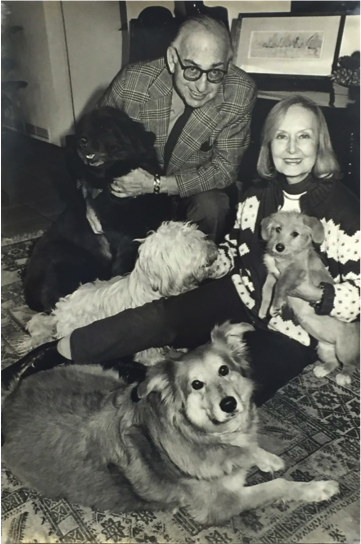 Having inspired countless others to give time and money to the cause, Mrs. Lewyt also served as chairperson of the board for the North Shore Animal League until her death. After her passing in 2012, Mrs. Lewyt left the bulk of her and her husband’s fortune to the newly created Alex & Elisabeth Lewyt Charitable Trust, to carry on their philanthropy in perpetuity. Focusing mostly on Long Island, the Trust seeks to support organizations and programs that are consistent with its mission through grants and other initiatives.